Telkom offers prepaid consumers more high-value plans than any other operator in South Africa, while Vodacom offers the fewest because of its relatively high prices, according to new research by telecommunications pricing firm Tarifica. Using an algorithm that weighs every feature of a mobile plan – including usage allotments, geographic coverage, data speeds, value-added features and promotional elements – against its total costs, Tarifica says it is able to determine each plan’s consumer value relative to other offers. Scores range from 0 (worst) to 100 (best). 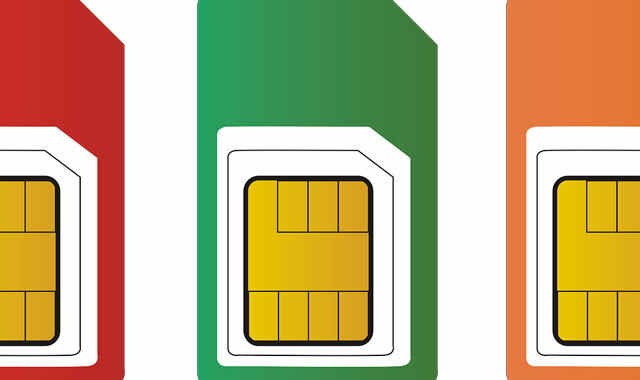 The Tarifica methodology has been used to evaluate the consumer value of South Africa’s contract plans every month for the past year, but its latest research marks the first time that prepaid plans have also been evaluated. “With the addition of the prepaid formula, the Tarifica Score now measures the consumer value of every mobile plan in the country,” the company says. Plans with scores above 75 are designated “top value plans” in each user profile. Across all profiles, 28 plans achieved this distinction, 15 of which were from Telkom, followed by MTN with eight, Cell C with four and Virgin Mobile with one. Vodacom failed to secure a single plan in this category. Telkom had the top overall value plans (highest scoring) for both the moderate and heavy user profiles. Cell C took that honour for the light user profile. — Cell C’s plans performed well in the light user profile, capturing the top overall value plan and two other top value plans, based on having the least expensive per-minute calling rate in South Africa and effective bundling. — MTN performed best in the moderate and heavy user profiles capturing four top value plans in each based on its diverse bundle options, relatively competitive per-minute calling rate and generous data promotion. — Telkom captured three top value plan positions in the light user profile, seven in the moderate user profile and five in the heavy user profile. Its success was based on having the second least expensive per-minute calling rate and aggressively priced SMS and data bundles that allow users to easily scale to match their mobile usage, Tarifica says. — Virgin Mobile performed best in the light user profile capturing one top value plan based on an effectively priced bundle.